Create a Family Garden – which makes you, your parents and pets happy. Research says that adults and children benefit mentally and physically when they are connected with the natural environment. 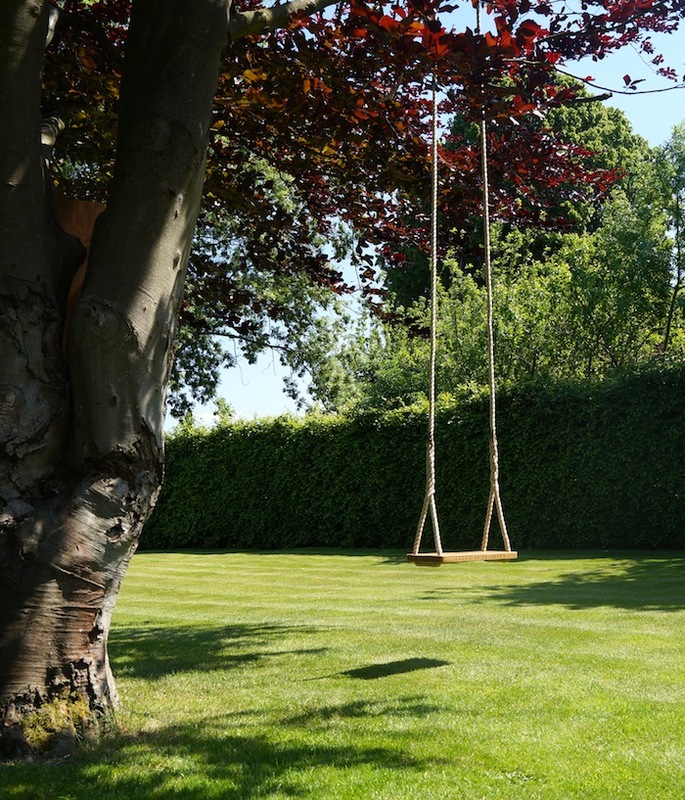 Although it's tempting to buy plastic swing sets and set them in the center of your lawn, but it may not be as beneficial for your children in the long run as play areas with plants will block the outdoor place; and when they really want to enjoy their play out the door. Thus, the joy that brings with cheerful sunflowers and those that attract butterflies will be unforgettable. 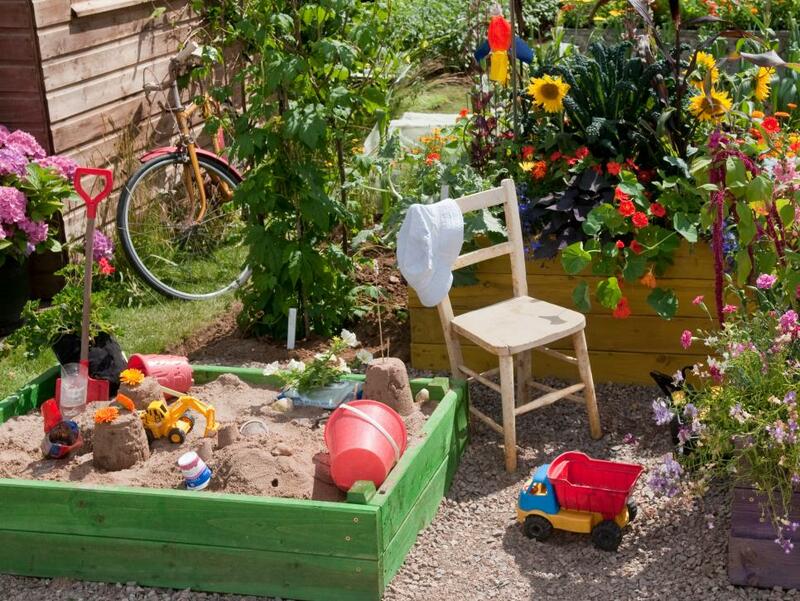 What does the term ‘family garden’ mean to you? Is it just putting lots of colorful plastic sandboxes with flowering plants in a bald lawn or doing more? Let’s see what can plant and how we can create a family garden; here are few tips for you to create a wonderful family garden. 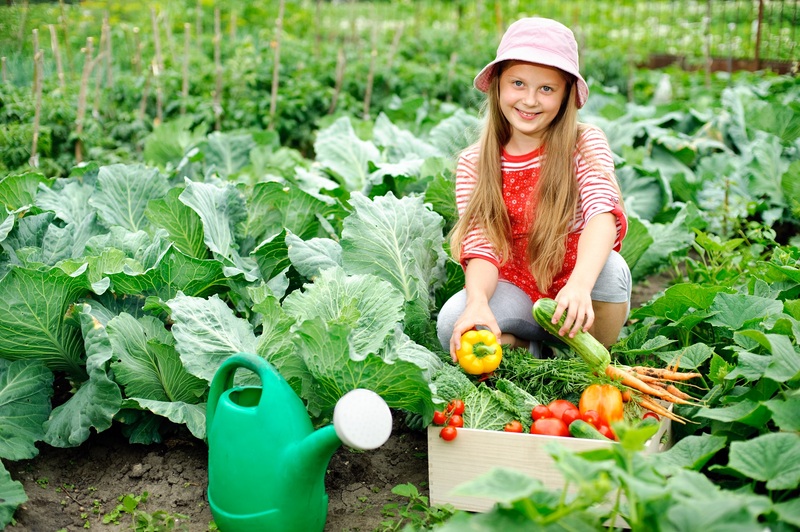 Plan for growing fruit and vegetables as it allows you to take a real interest in gardening; sowing seeds and watching your plants grow gives you a real sense of achievement. You can plant fruits and vegetables in plastic pots or on the ground also, as it depends on the space you have. 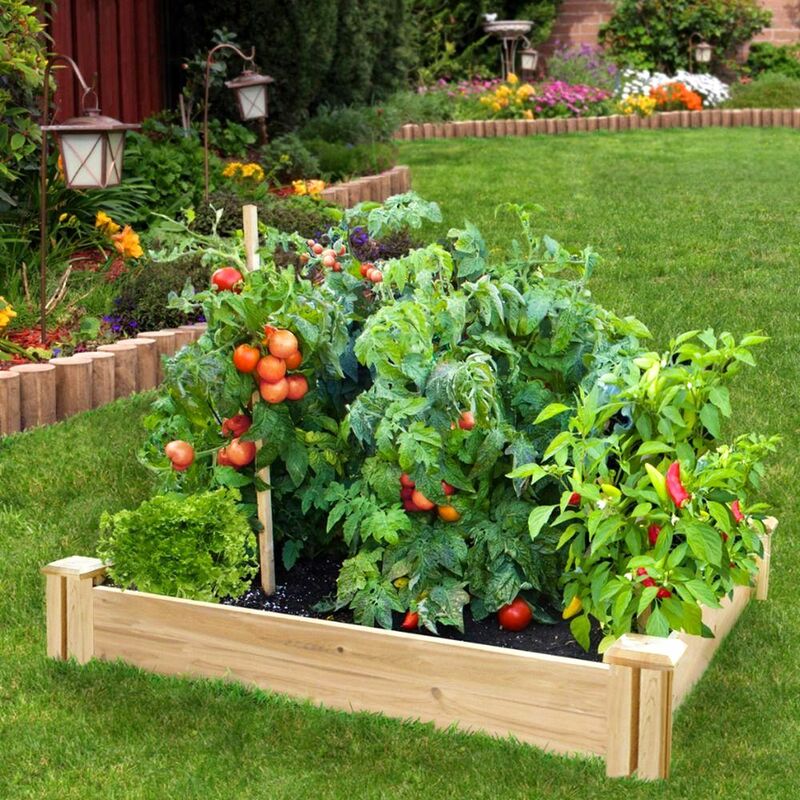 For this getting the plastic sandboxes often become week as your plant grows, but one made from a raised bed can be converted into a small vegetable plot, and it will be the perfect size for your hands to tend their first crops. If you have a lot of place with huge trees in your garden, then make a simple swing from a thick rope attached securely to a strong tree branch then tie an old tire to it to make a traditional swing or get a ready to tie one that is made of wood. Make sure to check that it will hold you good when you are swinging on it yourself first. The other important thing is that you do it in Adult supervision, which is always advisable when small children are using any type of play equipment. You can drown in just a few inches of water, so you need to be a bit careful and wait until you are old enough to appreciate the dangers before installing a water feature. Make sure to protect your younger siblings, to do so; fit a custom-made metal grill over the water surface and make sure it will take the weight of the child, should he or she fall. 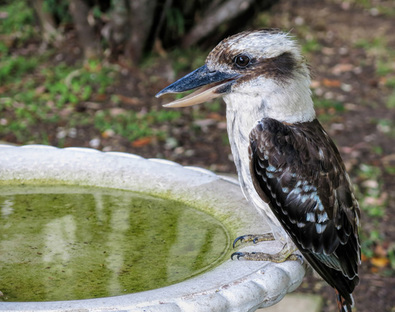 To make your pool interesting, you can wrap planting around your pond as it will help you to create shelter for wildlife, such as birds, frogs and toads. Once your pond is all set, make sure that the sides are sloped as birds and small animals will visit to drink or bathe, and many other creatures can also become permanent residents; so if the edges of your pond is sloped it will help them to get out easily when they fall in, and plants around the sides will provide them with cover and habitats. You can see frogs and toads drawn to your pond and in spring, they will fill the water with spawn. You can look other creatures like water beetles, newts, pond skaters, water snails, damselflies, and dragonflies. Sharing your garden with your loved pets can be a fun and fulfilling experience, to make your pet happy and enjoy the place; cater their needs, as well as your own, so that you all can live happily together in the same plot. 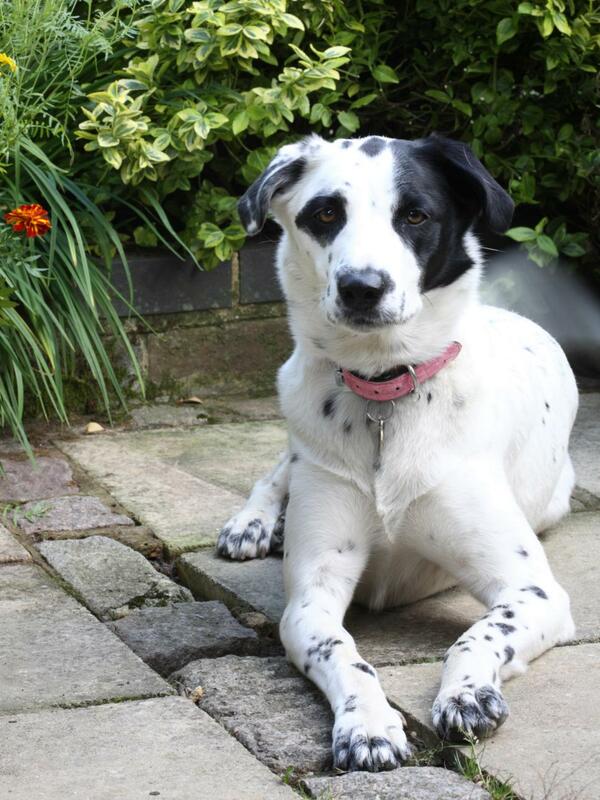 Dogs that have free control of the garden can create problems if they aren't trained well. To avoid such problems set sideways in a quiet area with a shed, for your dog to use as a toilet. This will help your dog to adjust in that place and in few weeks, and treats for good behavior, so he or she will only go there. Raised beds with edged borders and low hedging will also help put off your dog from rampaging through your favorite flowers. Cats aren't as easily trained as dogs, especially with their toilet habits. You need to encourage them to use a litter box placed in place and put off them from using the borders by inserting short pieces of cane or stakes in the areas where they are expected to scratch. Cats like bare soil and mulch, so these are the areas you need to concentrate on. 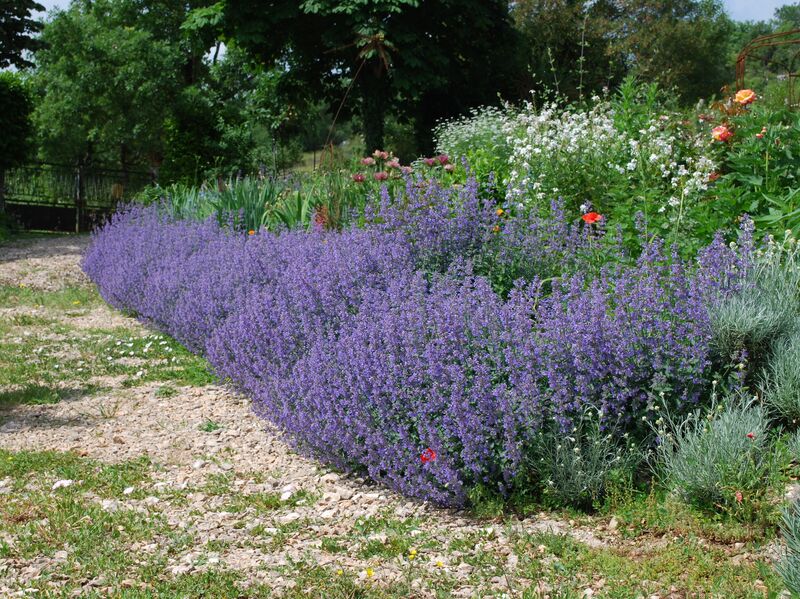 To treat your cats, you can plant catmint (Nepeta) as cats adore the scent of these plants as they love to roll around in it. These plants can help you to set aside a bed for this pretty plant. 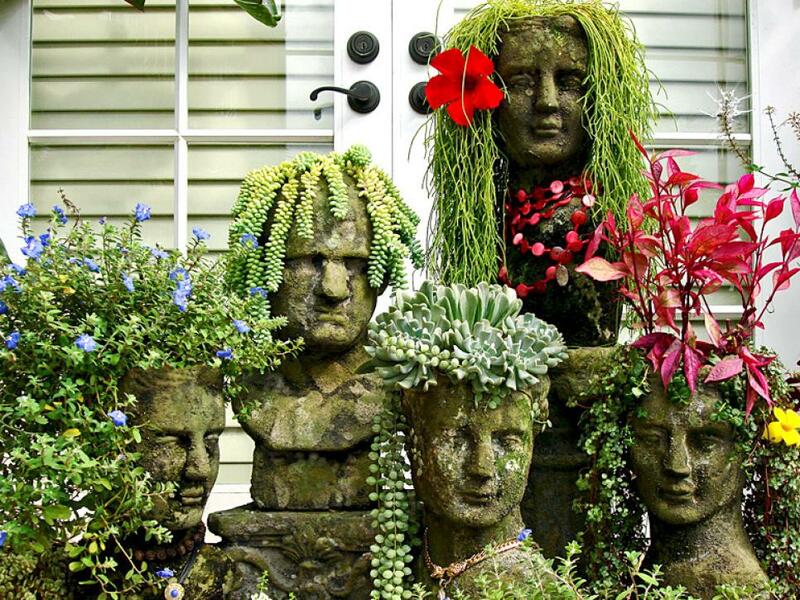 Not only the discussed things, but you can add many more interesting things to your garden. Search what all you can get for your garden when you shopping this time. 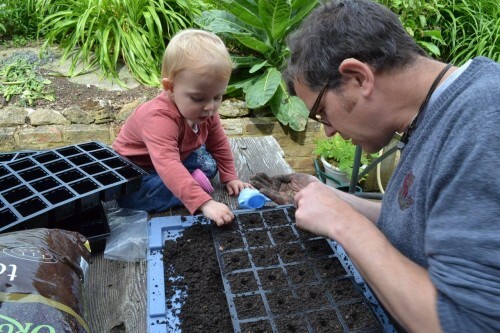 Enjoy Gardening as this activity will help you grow, and make you learn many things.